I don’t know about you, but i’ve always thought that the words ‘Latino’ and ‘Hispanic’ are synonymous. I mean, who doesn’t use them interchangeably in our everyday conversations, right? 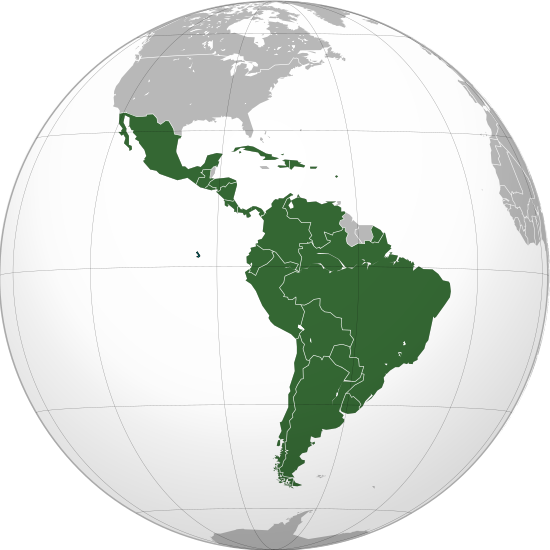 Well, even though both terms refer to people from Latin America, they convey slightly different connotations any useless info junkie should know. 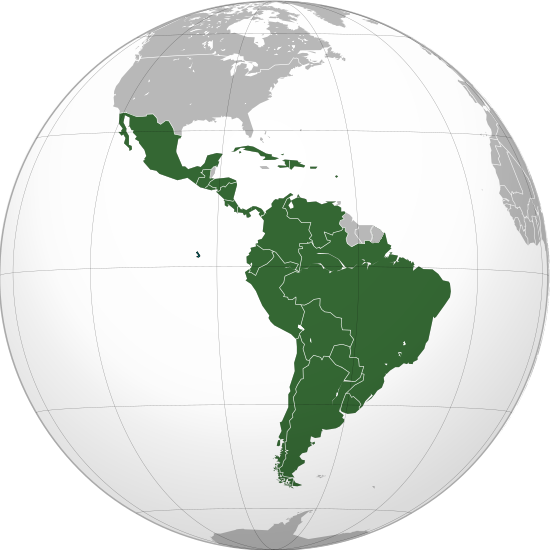 The areas that you see being gray on the Latin America map are Belize, Guyana, Suriname and French Guiana. This is because there is a debate whether people from these countries should be considered Latinos as their histories and cultures are so distinct. If you notice, on the upper-right hand side of the picture there’s a green area as well. That’s Spain as of course, Spaniards are Hispanic! Sources: What’s the Difference Between Hispanic and Latino? 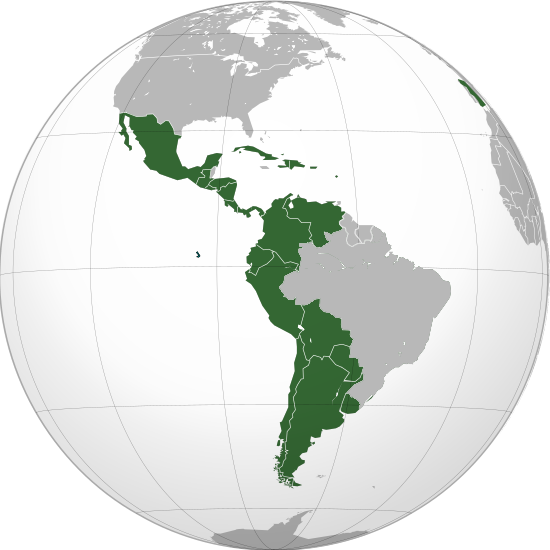 | What’s the difference between Hispanic, Latino, and Spanish? Why Was Fidel Castro Wearing Two Rolex Watches?